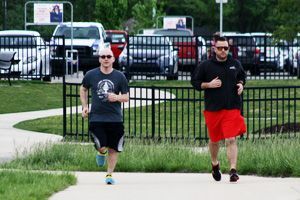 Heal Reno County seeks to make our community a healthy place to live, work, learn, and play by creating opportunities for healthy choices and building a culture that embraces healthy eating and active living. 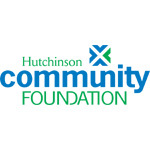 Community members serve on six work groups focused on health care, worksite wellness, tobacco-free living, community vitality, healthy kids, and healthy foods, all working to advance Reno County's Community Health Improvement Plan and initiatives including the Chronic Disease Risk & Reduction and Blue Cross & Blue Shield of Kansas Pathways to a Healthy Kansas Grants. 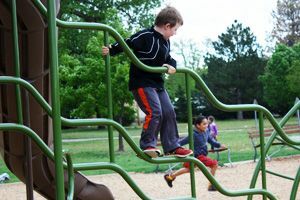 For access to a friendly environment for physical activity, nutrition, and health care. 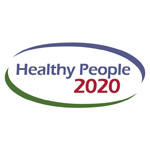 For policies supportive of health, wellness, and safety. 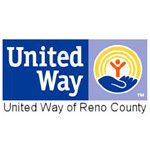 Through collaboration with other community organizations in Reno County. 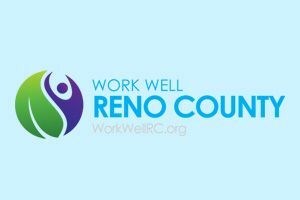 The Heal Reno County Coalition seeks to improve health outcomes affecting our community, and each issue will require individual health behavior and systems changes to help individuals make healthy choices. 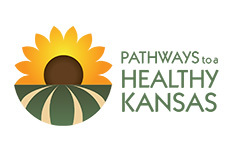 View more information about county health data and the community health improvement plan. 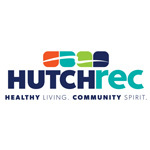 The percentage of Reno County residents who are either overweight or obese. The percentage of Reno County residents aged 18-44 who lack health care coverage. 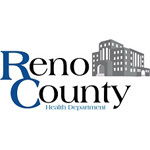 The rate of diagnosed diabetes in Reno County - 1.7% higher than the state average. Reno County ranks 4th statewide in the number of deaths attributed to COPD. our bylaws and organization structure. 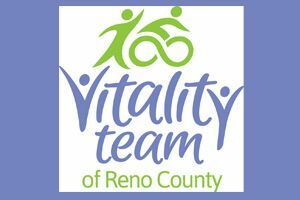 Heal Reno County is involved in a number of initiatives and projects that promote healthy eating and active living in Reno County. 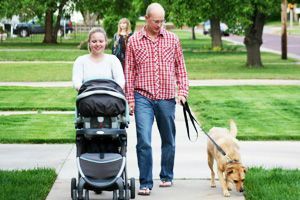 Learn more about how Heal Reno County is involved in public policies that support healthy and active living in our community. 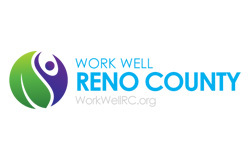 Heal Reno County is made up of 6 work groups with different goals for promoting healthy living in Reno County. Select a work group below to learn more information. 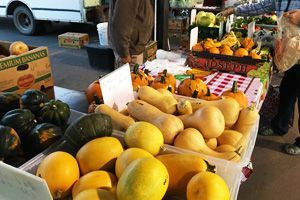 Read our recent news stories here.